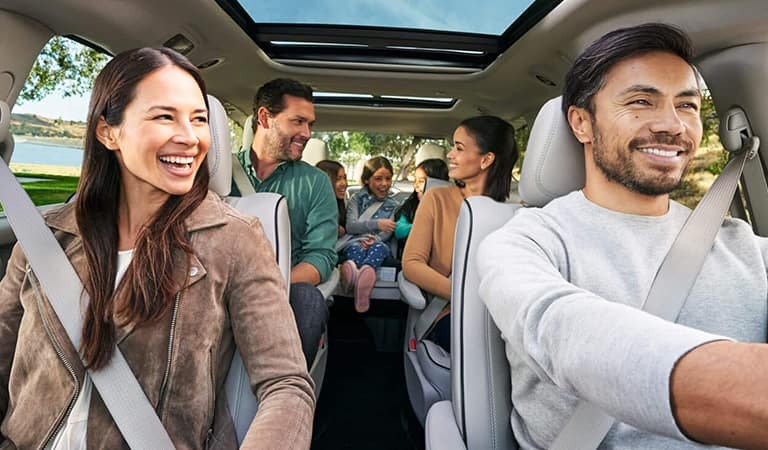 When you spend less money at the pump, you’ve got more for family fun and activities. 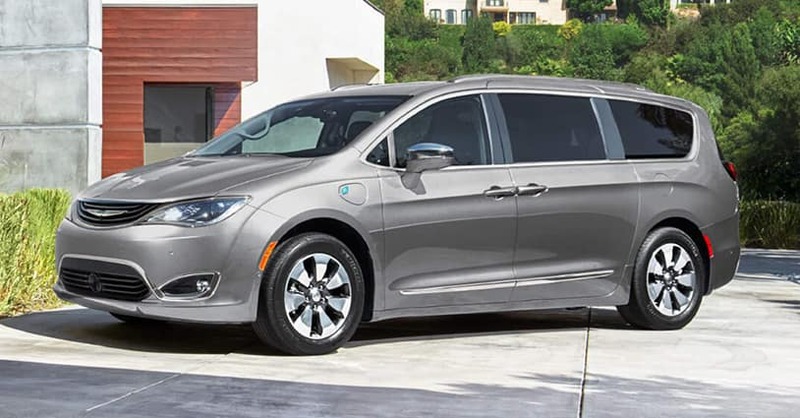 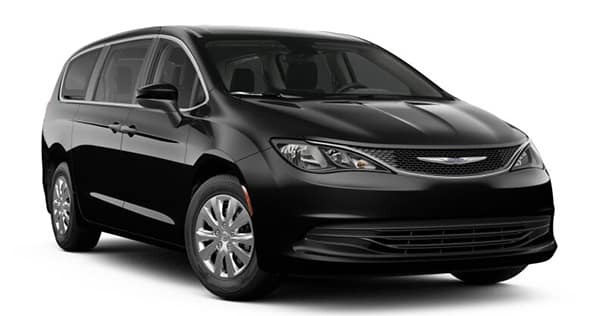 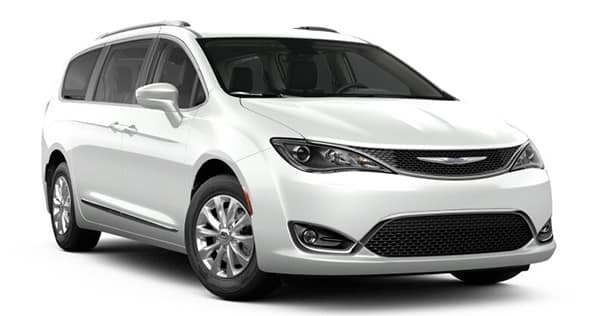 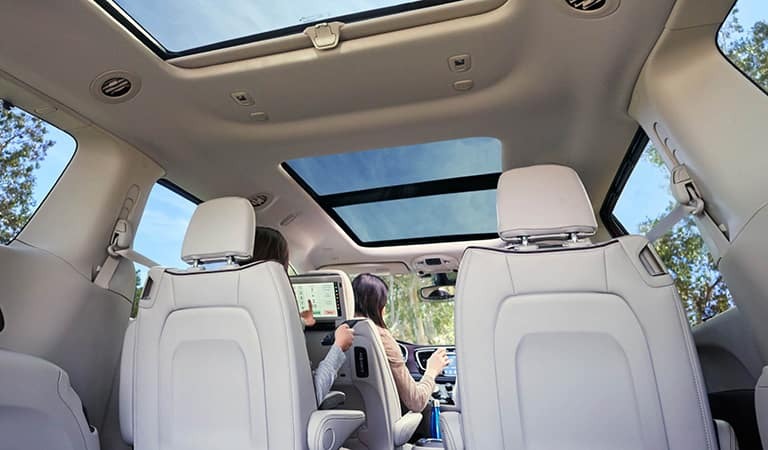 The new 2019 Chrysler Pacifica with the 3.6L Pentastar® V6 engine offers Georgia owners incredible efficiency, which means less gas station stops along with an expedited arrival at their ultimate destination. 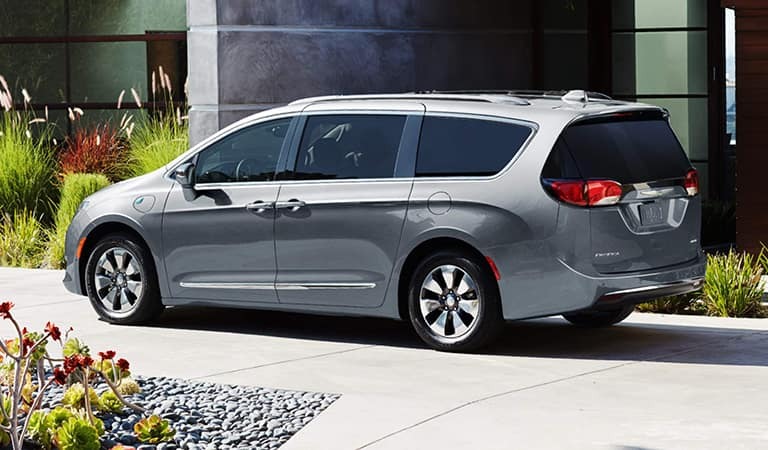 Pacifica also provides exceptional towing capacity when properly equipped, allowing you to bring all of your favorite toys along on your next family road trip.